When McDonald’s decided to offer its breakfast menu all-day long, you could sense the collective excitement of the masses ready to line up for an Egg McMuffin at 7pm. There was also a general sense in the food industry, questioning why it took them so long to make the move? Breakfast is having its moment. 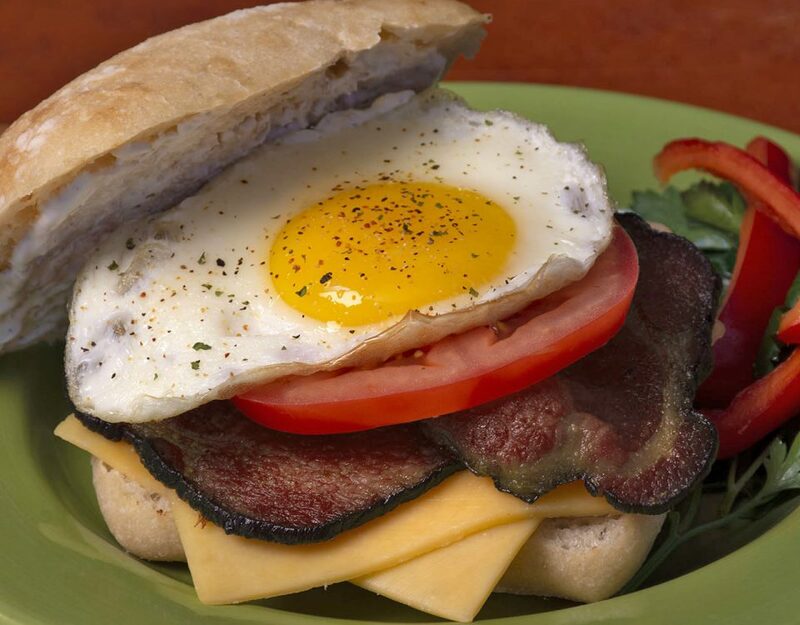 Traditional breakfast restaurants are serving their menu throughout the day and non-traditional breakfast providers, such as sub shops and pizzerias, are finding success with innovative breakfast ideas for the morning daypart as well as lunch and dinner. 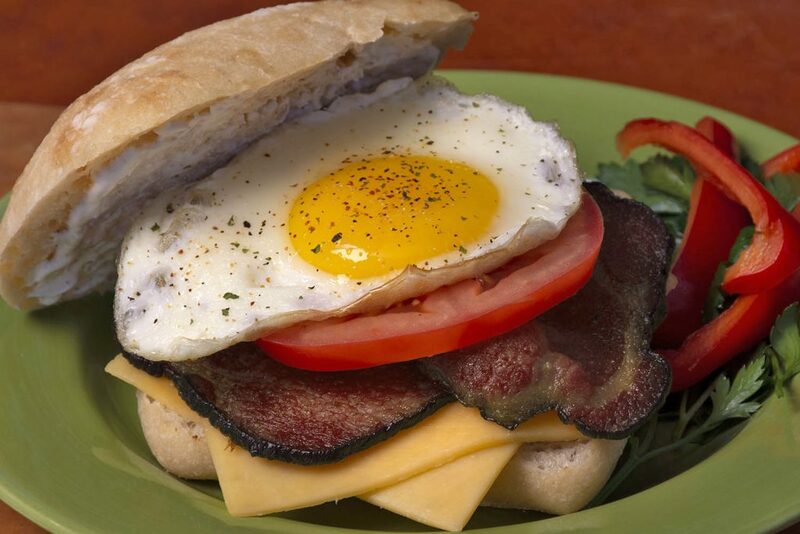 Whether you run a pizzeria, bakery or commercial foodservice operation, take heed of these breakfast trends and capitalize on consumers that are looking for breakfast fare all hours of the day. Most consumers view breakfast as a healthier meal option regardless of what time of the day it’s eaten. Breakfast is usually lighter, higher in protein and derived from simple, all-natural ingredients. When crafting a breakfast menu for morning or night, focus on protein, grains and clean meats. Offer a breakfast salad with hard-boiled eggs, arugula and avocado. Try upscale toasts with over-easy eggs atop a strawberry jam and Sriracha sauce. 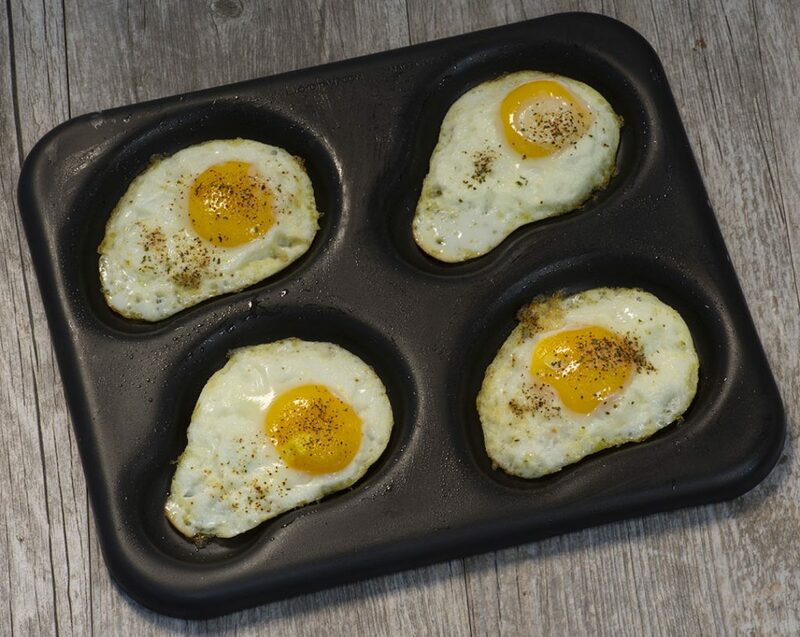 We’ve made it easy to make fried eggs in conventional ovens and conveyor ovens with our new line of egg pans. When we first started seeing breakfast cookies, like belVita appear on supermarket shelves, we scoffed at the notion of eating cookies for breakfast. Then we tasted one and immediately understood the value. Packed with all-natural ingredients such as oats, bananas, apple sauce, whole grains, fruits and nuts, breakfast cookies allow consumers to indulge their sweet tooth with a better-for-you option. When thinking about formulating your breakfast cookie recipe, make sure you have the best cookie sheetsin the business! When in doubt, add bacon to your menu and customers will start lining up. Whether you’re using bacon on an upscale toast or in a breakfast sandwich, seek to elevate the product by adding a sweet maple glaze or spicy seasoning. Even better, bake your bacon in the oven! Less mess and more consistency. Plus, we’ve got the best bacon pans for sale on our website!